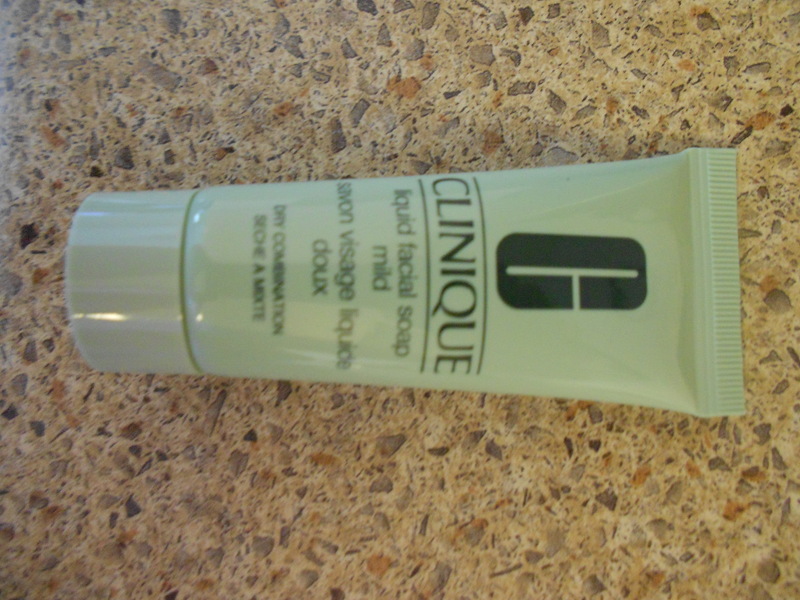 The Clinique 3 step skincare system was developed by Dermatologist, and it is made for easy use. 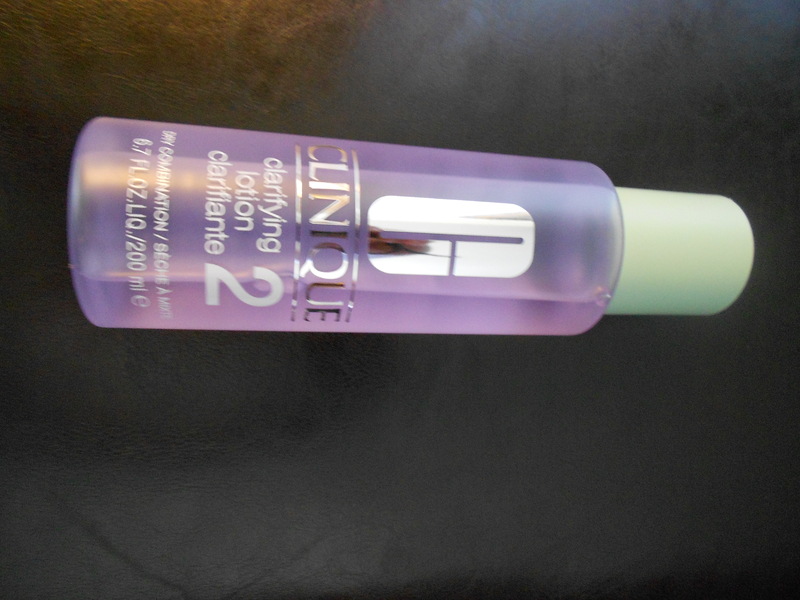 As it gives you the 3 steps to follow, it has a Cleanser, a toner and a moisturizer. For me I’ve been wanting to find a skincare routine that works for me, but didn’t really know where to start and which products I needed to use and in which order. I was flipping through a cosmopolitan magazine and saw an ad for the Clinique 3 step skincare system, I looked it up and decided it was a good start as it gives you all 3 steps and how to use them. Also I went in the Clinique website and did the skin diagnosis test and it gave me options for my routine, which was really good. This 3 step system is the easiest to use, it is straight forward and fairly priced. 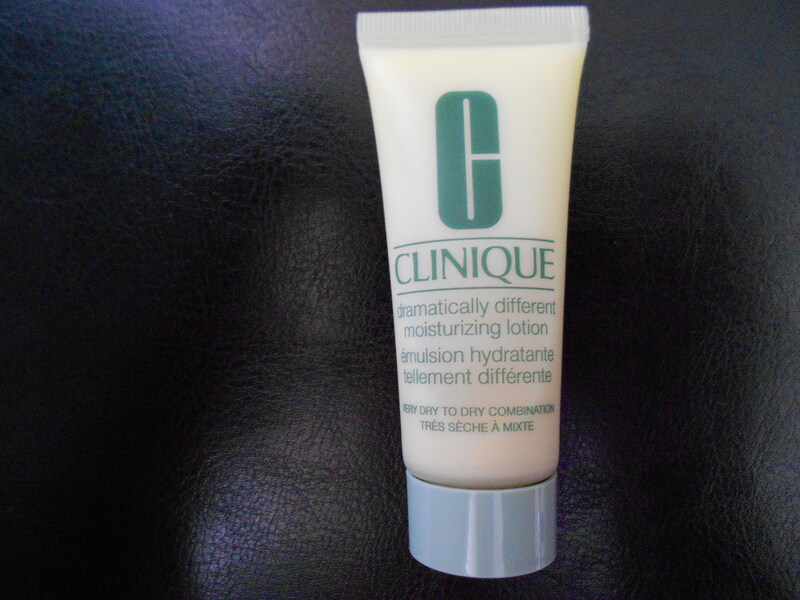 It is for all skin types and going on the Clinique website will help you pick out your routine for your skin type after you complete the skin diagnosis.